Reclining Gaming Chair - 3 Colours! 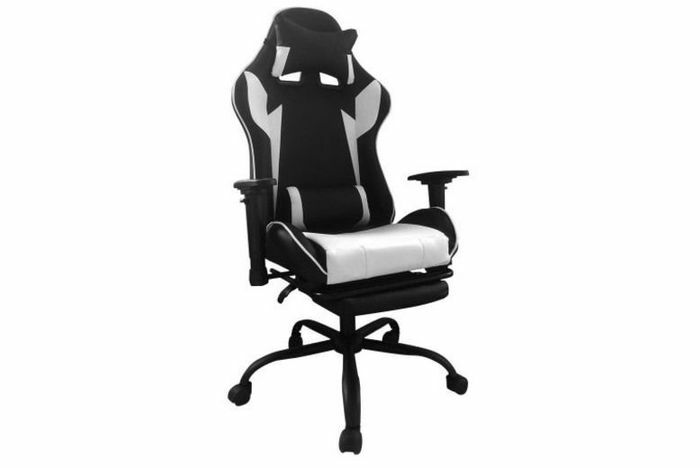 69% Discount Reclining Gaming Chair - 3 Colours! Choose between white, green or blue colours. Made from soft leather with heavy duty stable casters and 360 degree wheels. With a lift, tilt and rocker mechanism. Height and angle of armrests can be adjusted individually. Coming with a demountable neck pillow and lumbar pillow for extra support.